Fans of epistolary novels should remember fondly Julie Schumacher’s ugly laugh inducing little hate/love letter to higher ed, Dear Committee Members. 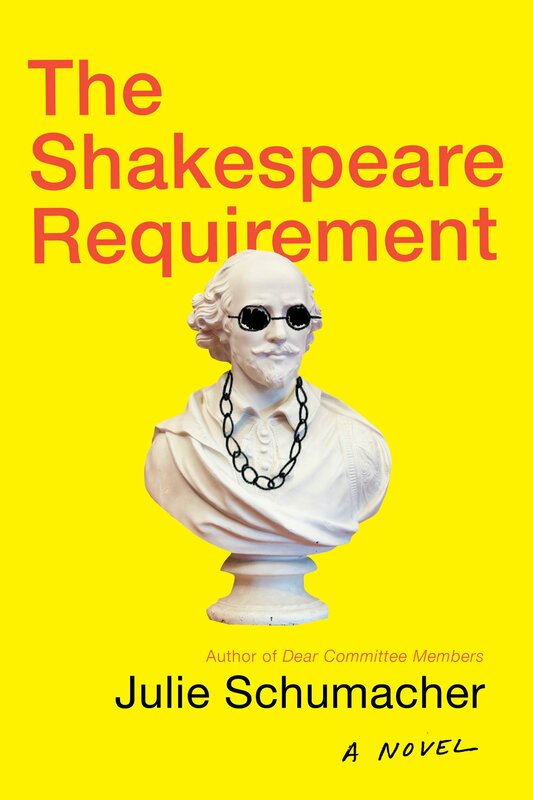 Those fans should now be rejoicing in the streets that the follow up, The Shakespeare Requirement, is finally out and it is also totally hilarious. The only problem I have with it is that it was not also an epistolary, because I just never get tired of those. 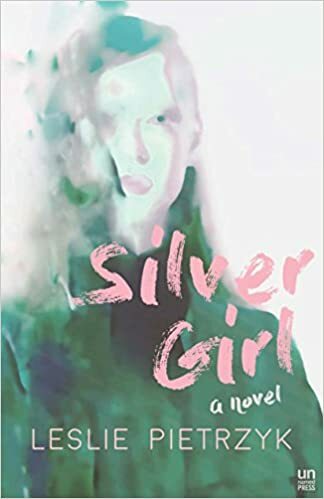 Silver Girl by Lisa Pietrzyk will transport you back in time to college in the 80s, in Chicago, while the Tylenol Killer is at large. This book is so tense and completely spot on for the time and setting. The unfolding backstory of the main character, a flailing college student from a poor family and her increasingly troubled relationship with her rich roommate Jess, is absolutely riveting. 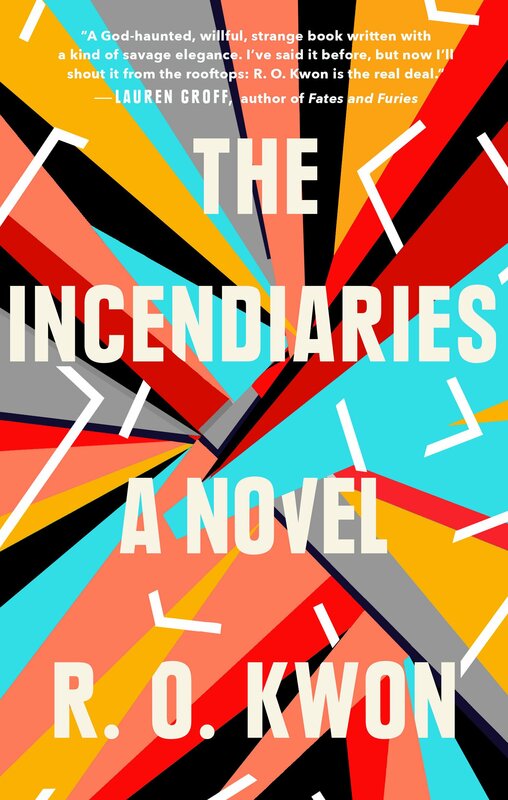 In The Incendiaries, a masterful debut novel by R.O. Kwon, students at a liberal arts college in the Northeast, all mourning their own tragic losses and seeking comfort in their faith find themselves under the spell of a charismatic cult leader. 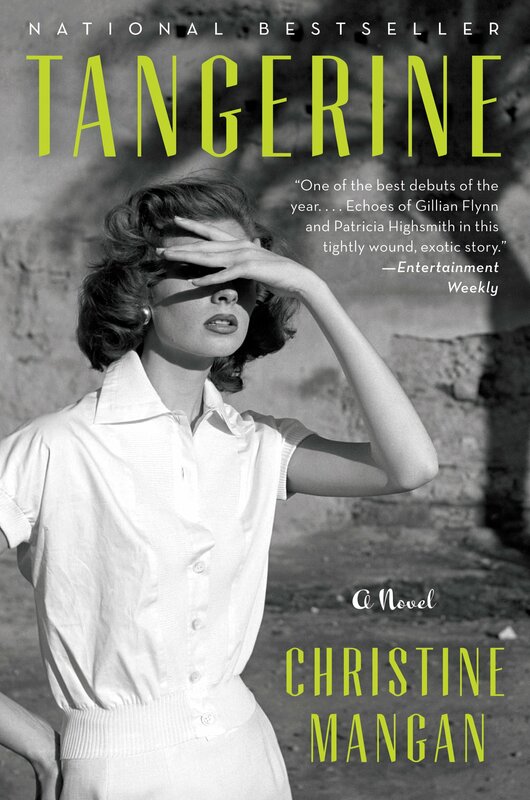 Tangerine is for fans of Patricia Highsmith and vintage suspense. Two women, former college roommates, are reunited in Tangiers under suspicious circumstances. This novel mostly takes place post college but the slow reveal of what happened during their time as roommates is tense and satisfying. 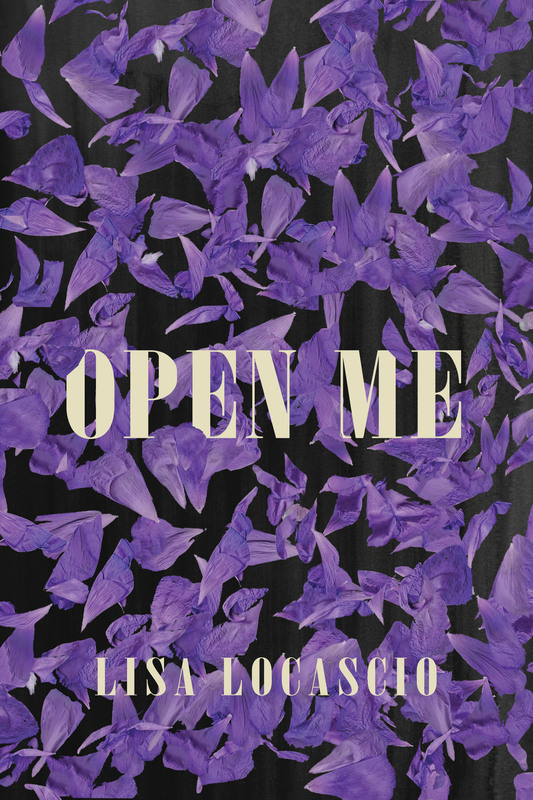 Open Me by Lisa Locascio is so bold and powerful and, at times rather uncomfortable, it feels almost…dangerous to read (but in a good way). Roxana Olsen wanted to go to Paris with her best friend before heading off to college but at the last minute was bumped from her trip and offered a chance to go to Copenhagen for the summer. Alone in a country where she knows nobody, she pretends to her parents that she is in Paris, and embarks on a strange and isolated personal journey of self discovery with a lonely man. Like I said, it gets awkward.